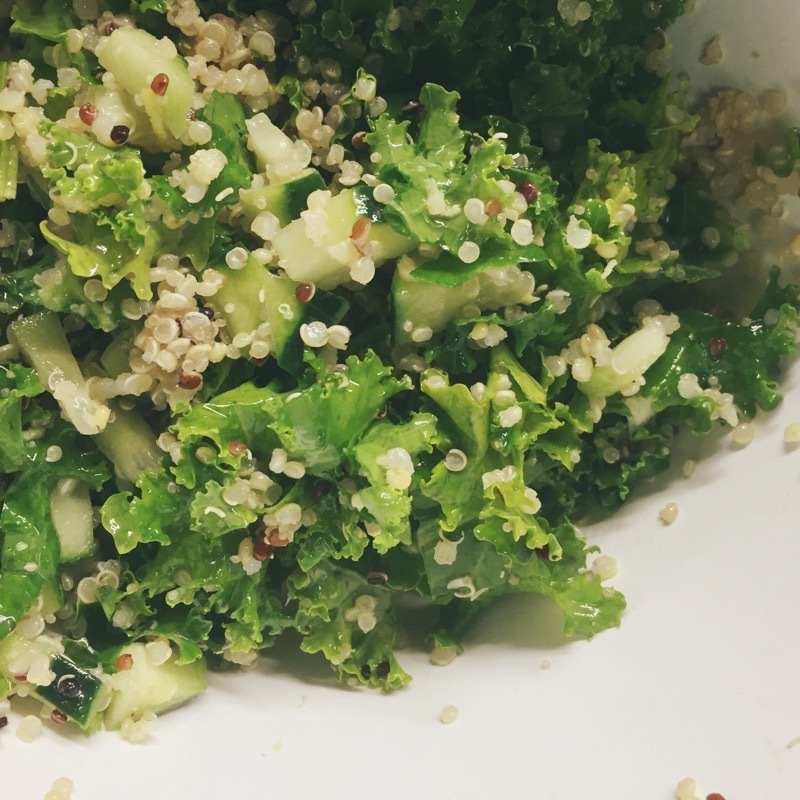 you can make this delicious salad super easy with some simple things! so nomnom and healthy! wammy!